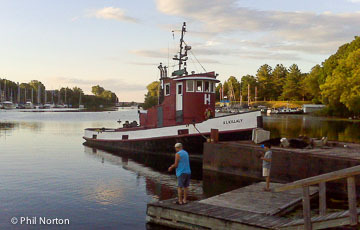 Wendy Trusler & Carol Devine are delighted to be part of the Prince Edward County’s Authors Festival in Picton, Ontario. April 12. 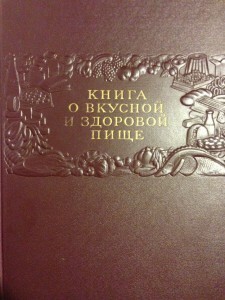 We are reading from The Antarctic Book of Cooking and Cleaning. 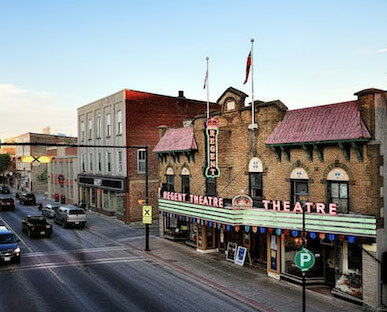 Venue: Books & Company, 289 Main St Picton, Ontario. 11am-12. Stay tuned for more details. This gorgeous part of Ontario is where sustainable localvore eating (wineries and brewing too), living and exploring nature has made its mark. Thank you PEC Authors Festival, Books & Company and David and Barbara Sweet for having us. 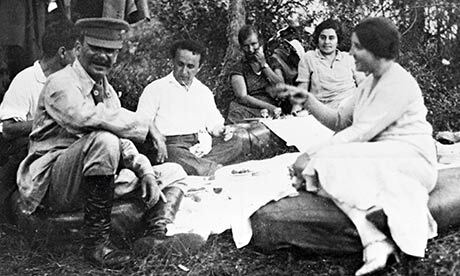 There’s a beautiful journal The Calvert that revisits Stalin’s iconic yet disturbingly false cookbook. The story is by Maryam Omidi. Russia’s Bellinghausen station was opened in 1968, one of the first Soviet scientific stations in Antarctica at the time created by the Soviet Antarctic Expedition. Wendy and I were at Bellinghausen for the joint Russian-Canadian clean-up project in 1995-1996. Russia was newly independant when we got there but the remnants of Soviet times were still near – especially the decor: the main buildings were still the 1968 vintage and even the remaining secret radio room that became Wendy’s kitchen pantry. It had an awesome “hidden” door with shelves on it to trick the visitor. 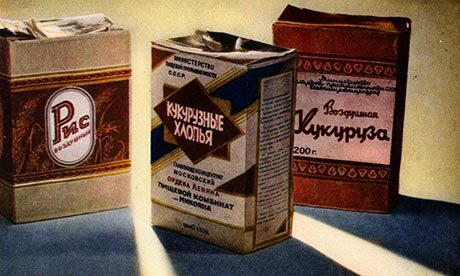 Wendy’s bread-making lessons with Valodya would have definitely had Soviet cookery influence. He made amazing large batches of bread and hearty meals for the 16 plus the odd guests at the base that austral season. But times were changed, perestroika had come and Russia had its first independent elections in 1991. We arrived during a new election in December, 1995. 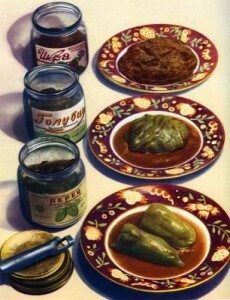 Read more about the meal in the journal. 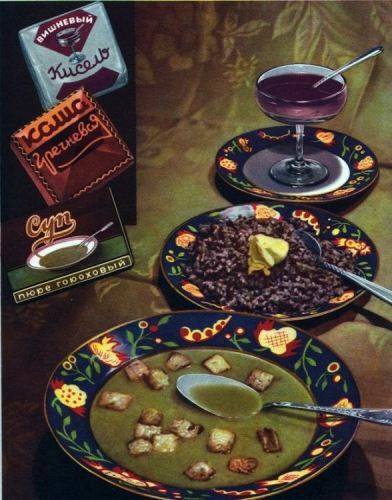 The Financial Times Food and Drink section did a great piece on this Soviet Cookbook on August 16, 2013 by Polly Russell calling it a “culinary fantasy of recipes” from across the USSR such as caviar from the Far East to kharcho (spicy Georgian soup). 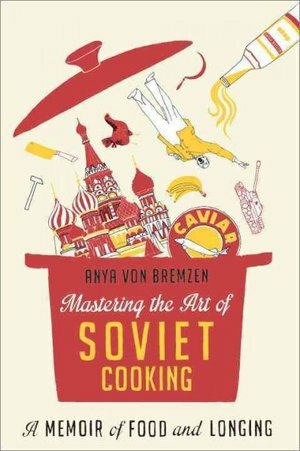 This is the contemporary Soviet cookery book you actually want to read (and can acquire) Anya von Bremzen’s Mastering the Art of Soviet Cooking: A Memoir of Food and Longing “is not a cookbook, nor is it a one dimensional Julia Child joke. It is rather a memoir disguised as a cookbook and a joke about a cookbook. It’s also a thousand other things, multi-dimensional and laden with irony and intelligence, history and humour.” LA Weekly.